Volkswagen is claiming that it can produce 50 million electric cars and will have “much lower” prices than Tesla, which is still months away from delivering on its promise of a $35,000 Model 3. Volkswagen is expected to discuss the forthcoming electric car, known as “MEB entry”, at a November 16 supervisory board meeting, during which the company will discuss its plan to transition into being a mass producer of electric cars. Diess said the new MEB platform will make it possible to reduce costs significantly. The model is expected to be produced at a volume of 200,000 units a year. “A 40 percent cost reduction, but a much better car; twice the range, bigger interior, but outside, still a compact car,” he said. 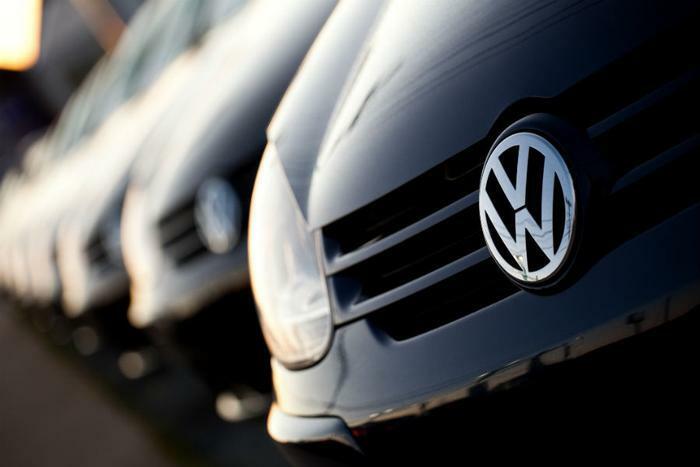 Word of Volkswagen’s planned shift to electric models follows the Dieselgate scandal, in which the automaker was found to have equipped half a million of its vehicles with diesel engines with on-board software to defeat pollution controls. The company’s efforts to recover from the 2015 scandal have included suspending sales of all diesel vehicles in the U.S., paying multi-million dollar fines to regulators, and buying back millions of affected cars. Additionally, the automaker has faced lawsuits from dealers and consumers. Volkswagen’s talk of making a Tesla rival also comes as cities around the world start to ban diesel engine vehicles in an effort to reduce urban air pollution.